erin ever after: Does it get any better? aggh gorgeous! 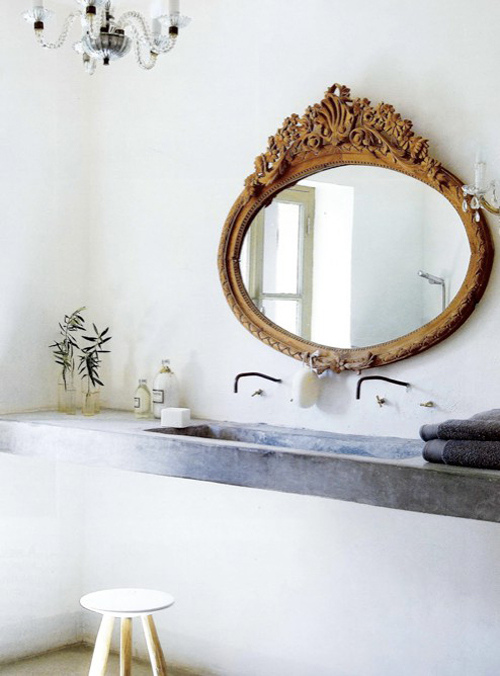 a simple bathroom transformed with this adornment! For sure. That would definitely be a more peaceful way to start the day.